The MCG’s annual Maine Cheese Festival is scheduled for Sunday, October 15, 2017 from 11AM – 5PM, rain or shine at Savage Oakes Winery in Union, Maine. It is our goal to feature cheeses from as many licensed Maine cheesemakers as possible. We are currently accepting applications for Licensed Maine Cheesemakers and a limited number of allied Maine Non-Cheese Food Producers. 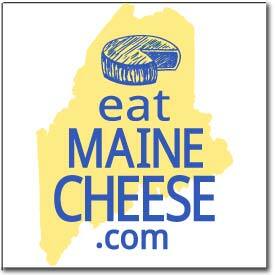 We have a limited number of juried spaces available for Maine made or Maine grown products that compliment cheese.